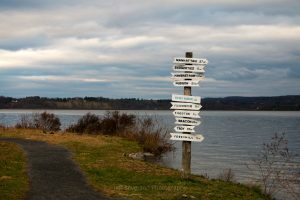 The signs at Scenic Hudson’s Esopus Meadows Preserve marking the miles to towns and cities in New York on a cloudy December afternoon. 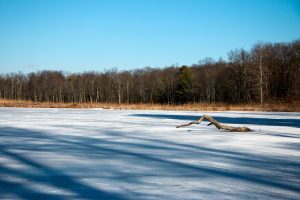 The shadows of trees stretching across a frozen Lake Louisa at Scenic Hudson’s Shaupeneak Ridge Park in Esopus, NY. 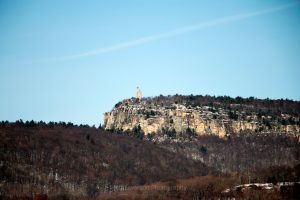 The Skytop Tower at Mohonk Mountain House, which was built in 1921 as a memorial for Albert Smiley, as seen from Butterville Rd. 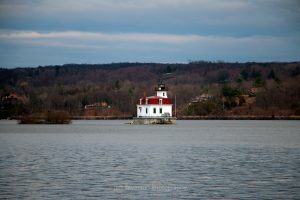 in New Paltz, NY on a mid-December morning. 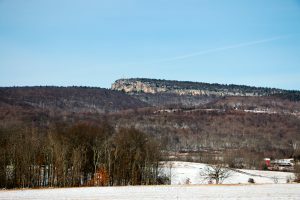 The Shawangunk Ridge, which is also known as The Gunks or the Shawangunk Mountains, in New Paltz, NY on a December morning. 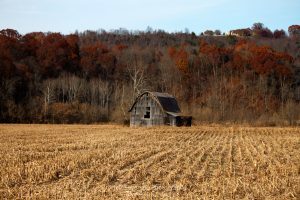 This photograph is of an old barn I came across while traveling in Tennessee. Located outside of Kingsport, this photo was taken on November 27, 2016. 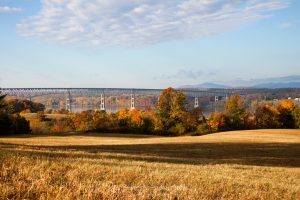 The Kingston–Rhinecliff Bridge as seen from Scenic Hudson’s Poets’ Walk Park on an Autumn morning. 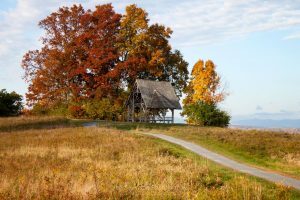 The Overlook Pavilion before a backdrop of fall foliage at Scenic Hudson’s Poet’s Walk in Red Hook, NY on an autumn morning. 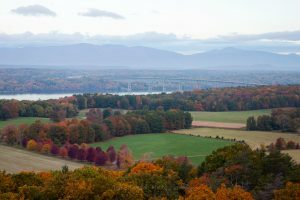 The view of the Kingston-Rhinecliff Bridge, the Catskill Mountains, and fall foliage in Dutchess County from the top of the fire tower at the Ferncliff Forest in Rhinebeck, NY. 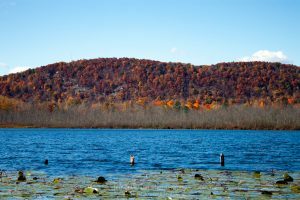 Esopus Lake, whose location was a finalist for the United Nation’s permanent headquarters in 1947, in Autumn with Snake Mountain in the background.